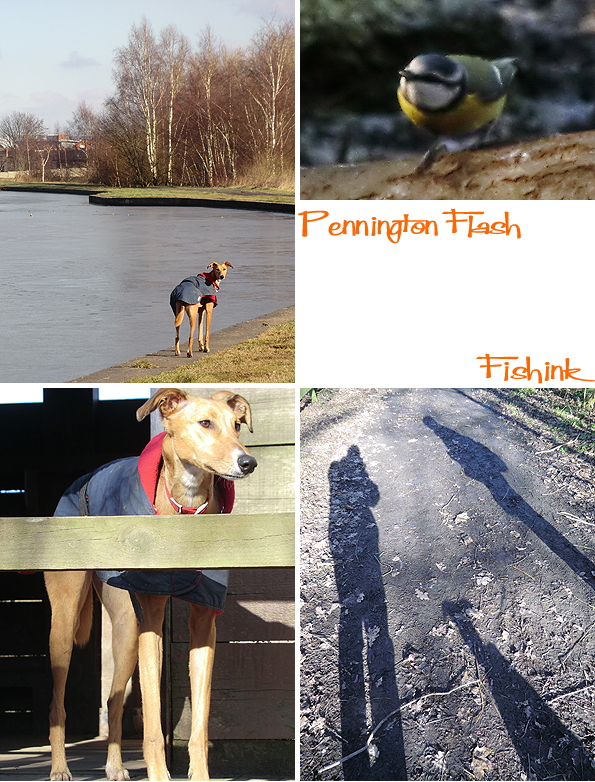 Pennington Flash Nature reserve and a Flying Dog ! 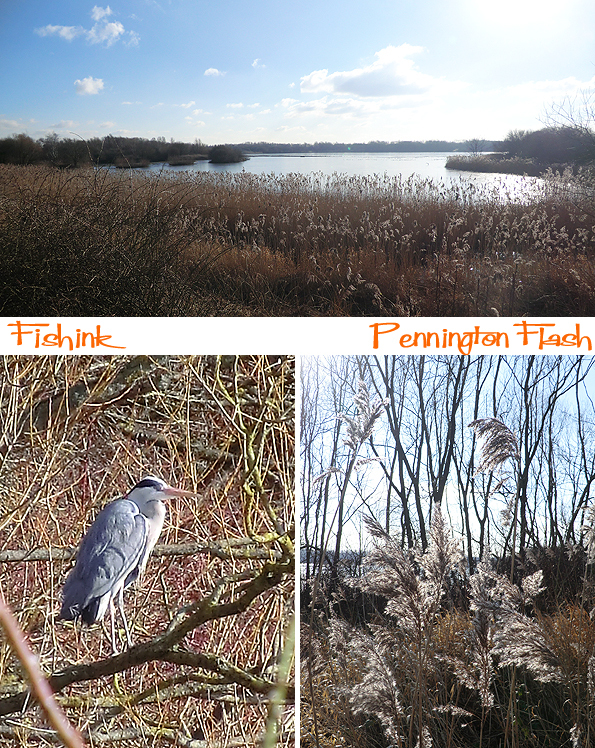 We we’re sooo lucky to have a great day out last week at the beautiful Pennington Flash. 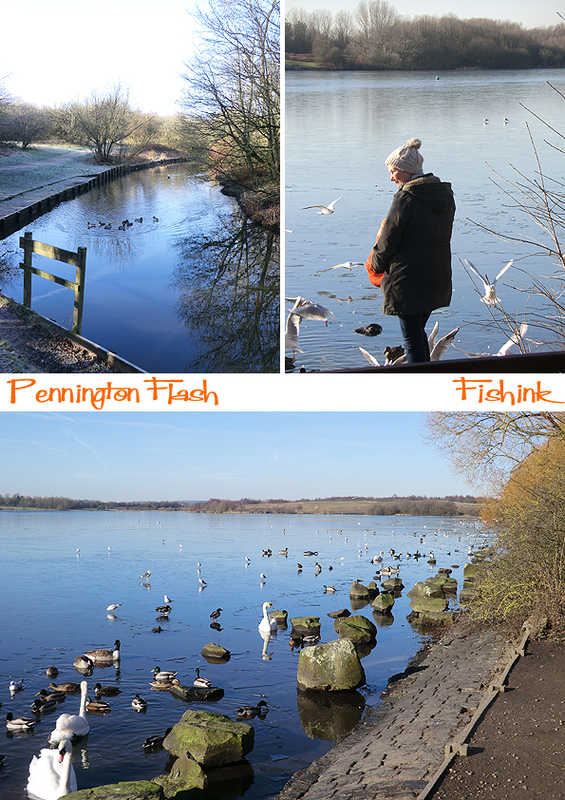 Pennington Flash Country Park is a 200-hectare (490-acre) country park located between Lowton and Pennington, Leigh in Greater Manchester. 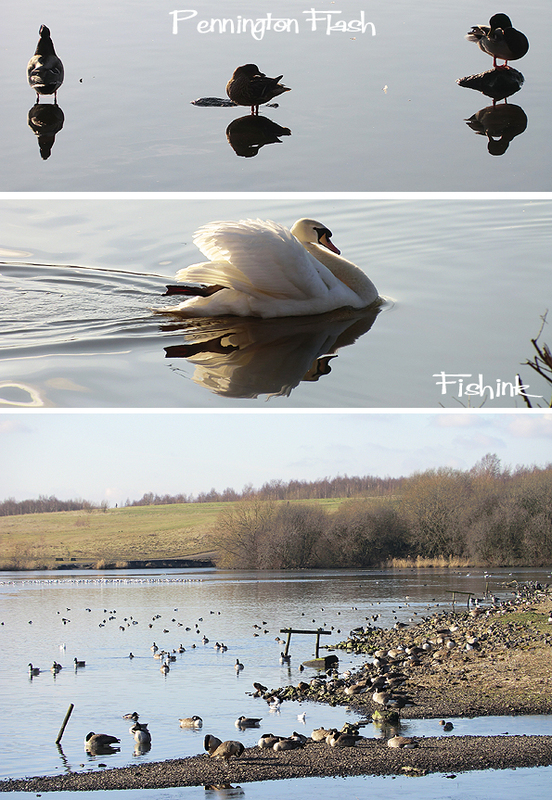 The flash is a 70-hectare (170-acre) lake created at the turn of the 20th century by coal mining subsidence, mainly from Bickershaw Colliery, and flooding. We spotted this kingfisher (from quite a distance away) who contrasted brilliantly from his red Dogwood surrounds. Pity it was too far to get a decent shot. There are quite a number of hides scattered around the edges of the flash. 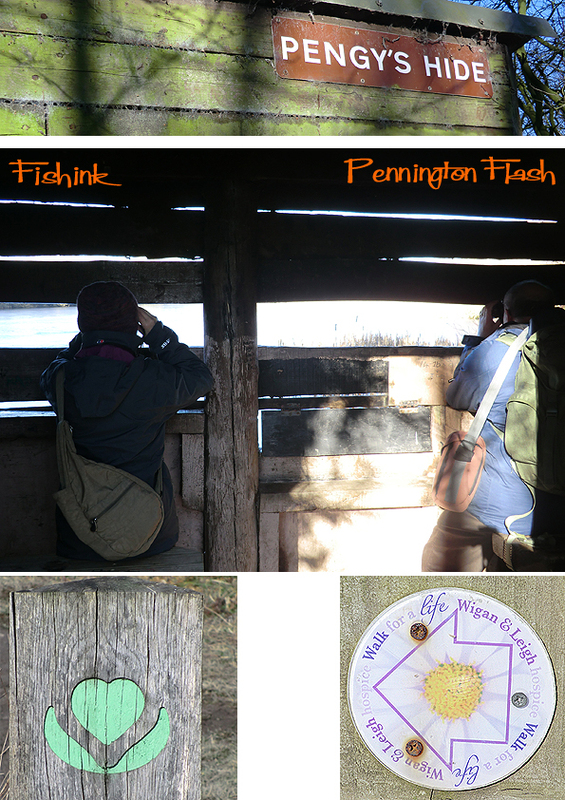 Ideal lookouts to see all kinds of birdlife. 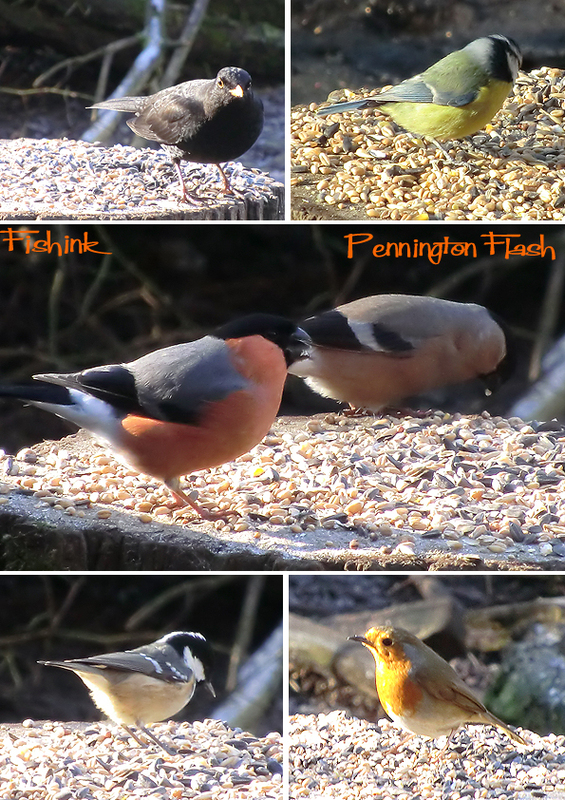 A sample of the local feathered friends we found there. 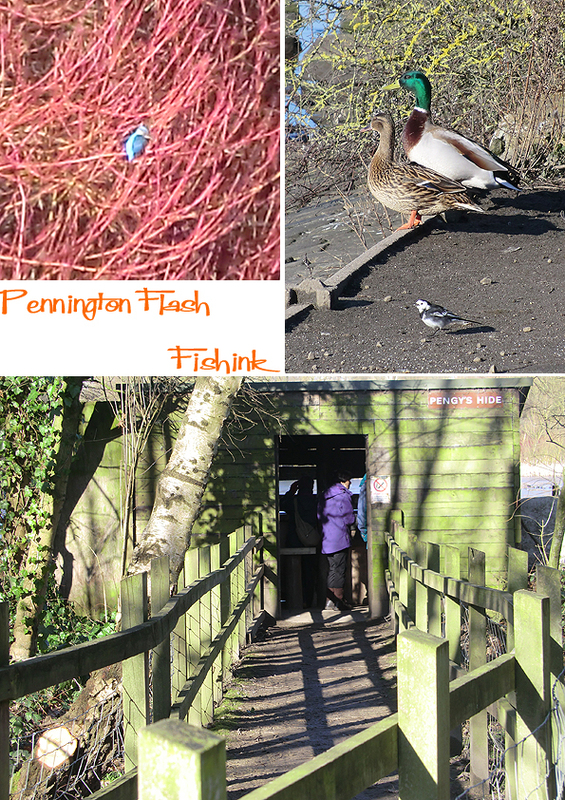 Pennington Flash Country Park is nationally renowned for its birdlife and is a classic example of natural regeneration. A variety of well-maintained paths cater to walkers, cyclists and horse riders. 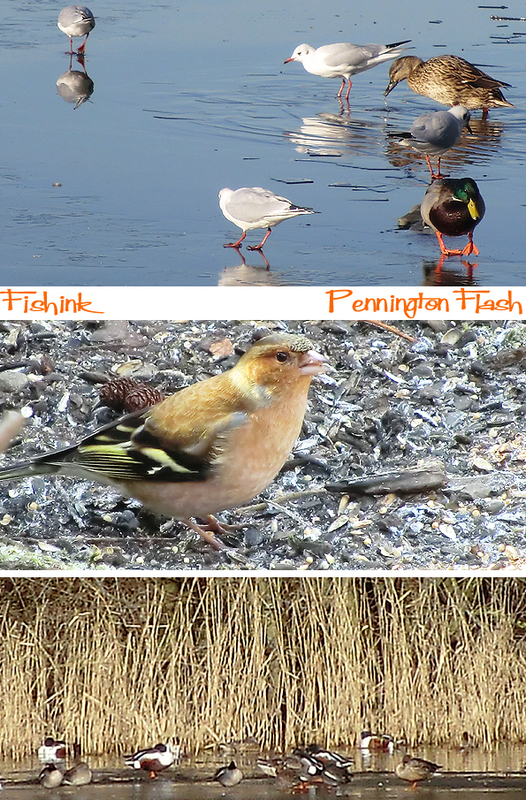 Apparently over 230 bird species have been recorded on site including: Black-faced Bunting, Nightingale, Marsh Harrier, Spoonbill and Leach’s Storm-petrel. Additionally, a wide variety of butterflies, dragonflies and damselflies can be spotted in the area too. Perhaps when it’s a little warmer ! 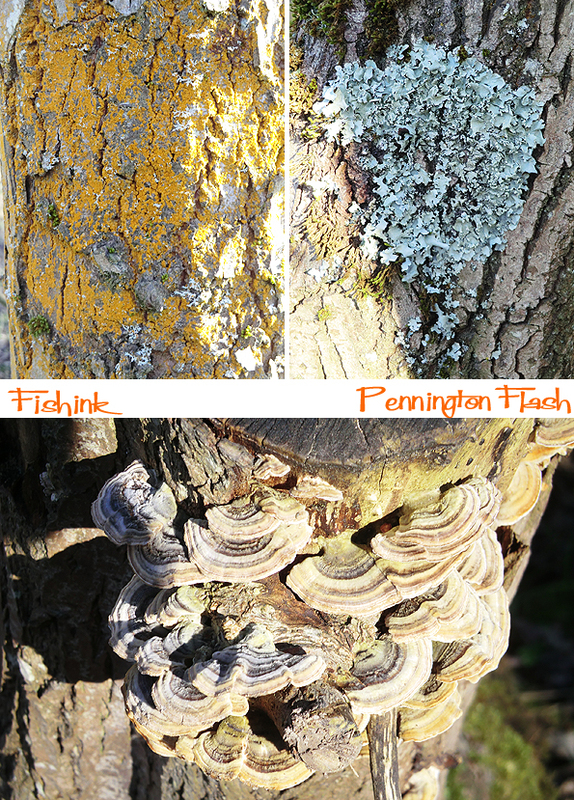 A small collection of natural fungi and lichens. 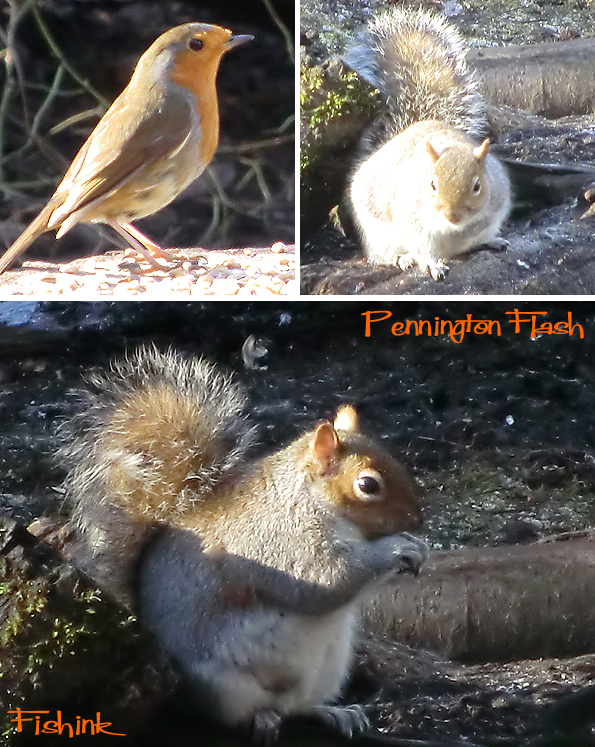 Of course wherever there’s a chance of free seeds, the squirrels will be there. 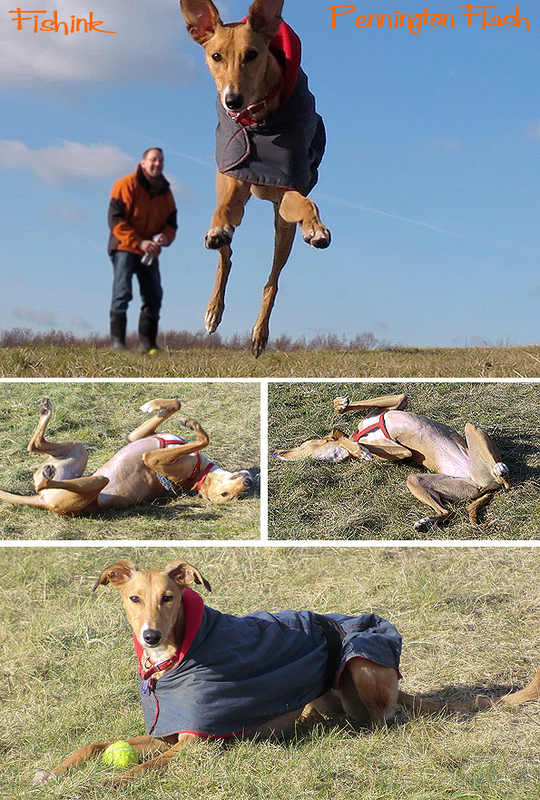 It wasn’t just the birds who enjoyed their day out, here’s a little photographic proof that we have a very excitable flying dog ! The light was strong and sharp, good for detail and highlighting. 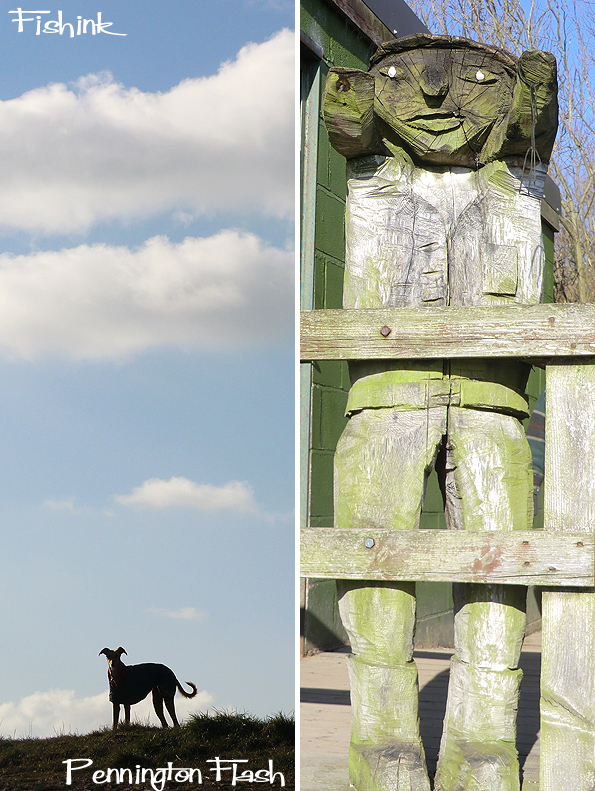 I rather liked this little hide warden, he reminded me of some of the Brazilian graffiti I’ve talked about previously. 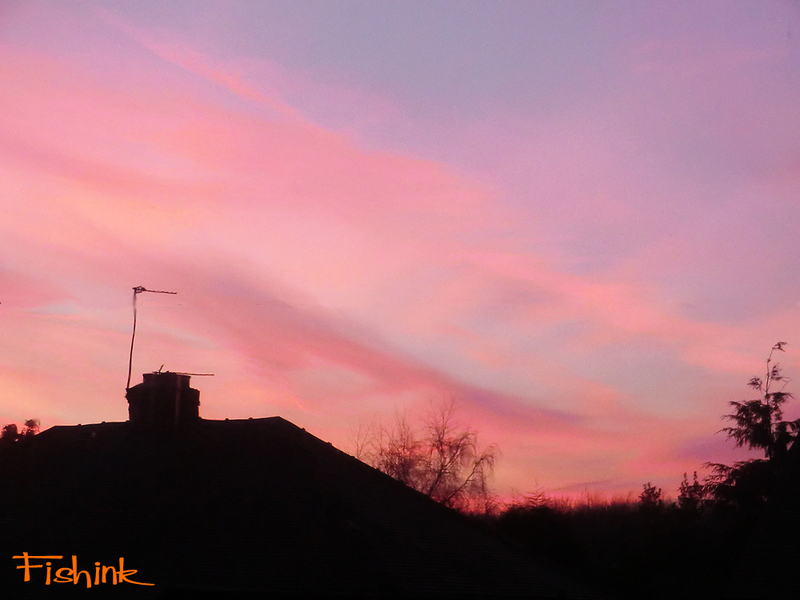 A great day out for man and dog alike … ladies too : ) The evening gave us a wonderful colour show. I didn’t see many of these critters today but really enjoyed creating them. 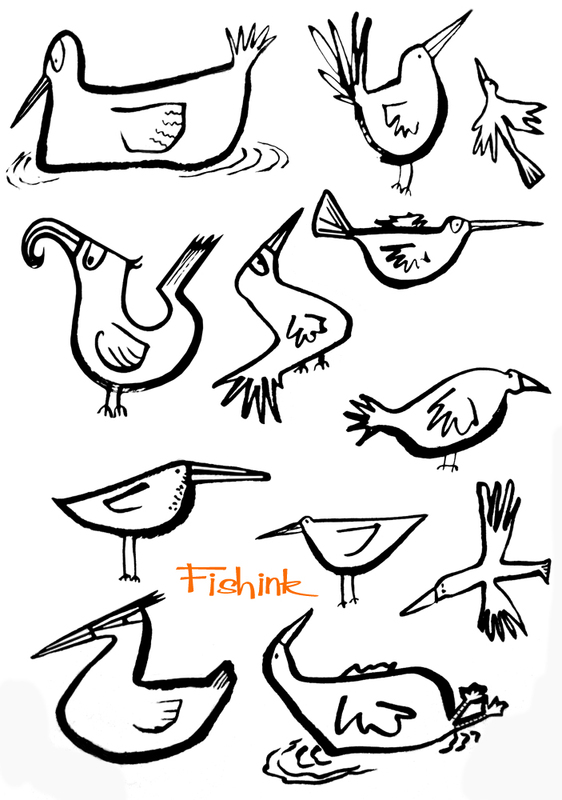 More on my Fishink Site.